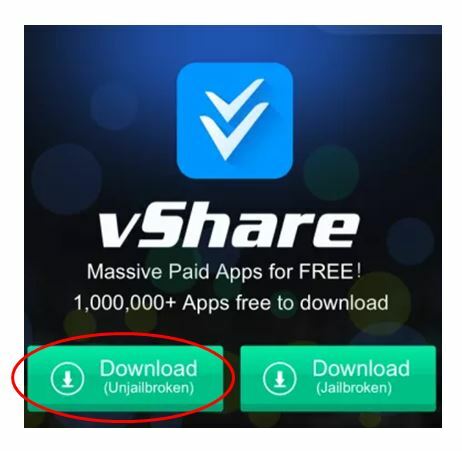 In this post, we will cover about vShare download, install process, and most importantly a guide on how you can install vShare without jailbreak. But before we start the download and install process for vShare, it is important to ensure that our all readers know what vShare is! vShare is an app that allows you to open a custom vShare app store. This app store lets you download many free apps and install them without you having to worry about jailbreaking your iPhone. If you happen to know about the Cydia ecosystem, do not confuse vShare with Cydia. Unlike Cydia, where you install repos and tweaks, vShare is a custom app store from a service site called vShare. You need not have Cydia installed to use vShare. You can think of vShare as the Installous or AppSync alternative. If you wish to know more about Cydia, you can check our post on the ultimate Cydia guide for beginners and best Cydia tweaks. Now that we know what vShare is, let’s start with the vShare download. This website presents you with two options for download – Download for jailbroken and Download for the unjailbroken device. Choose ‘Download (Unjailbroken)‘. A notification pops up asking if you want to install the app. Tap on Install. The app starts the installation process. After the installation is complete, open vShare app. You’ll see a pop-up asking you whether you trust the app or not. Hit Trust. This app should be installed on your iPhone/iPad without any issues. Sometimes, you may see this error: Cannot connect to ssl vshare.apvv api error. This error occurs when you tap on Download button on the vShare website. 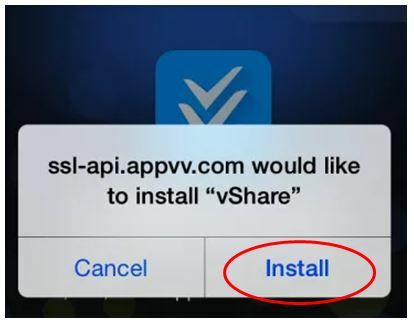 If you are facing Cannot connect to ssl vshare.apvv api error, simply follow the steps as mentioned below. Close Safari. Close all the tabs. Head to the home screen and check tasks view. Close all apps. Restart iPhone. Install vShare again. This time, vShare should install without any issues. 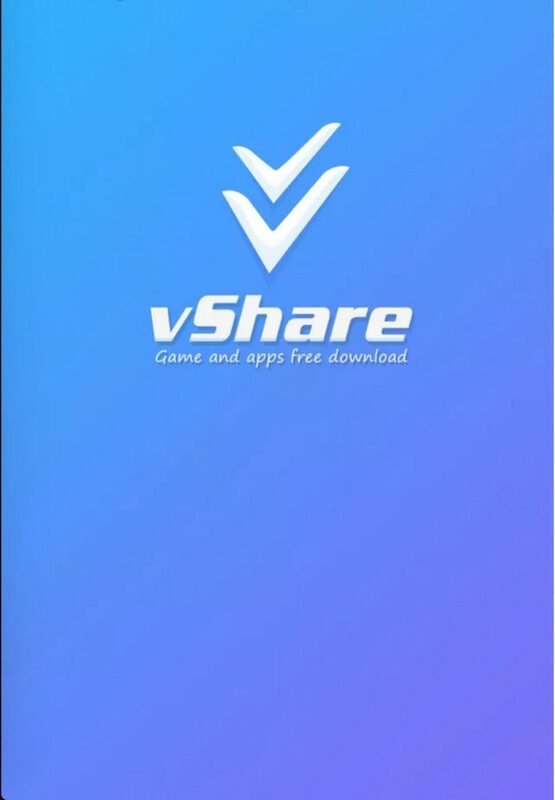 vShare download is free and offers you several free apps. The best thing about vShare is that it does not require you to jailbreak your iPhone / iPad. Disclaimer: This post is solely to educate the user on the existence of app stores like vShare. MobiPicker and its authors neither encourage nor support any idea or content that causes losses to developers. We do not in anyway, by uploading this post, encourage or recommend the installation of free apps offered by the said website. We are not associated/affiliated with the said website in any manner.